At Acorn Adventure we believe in REAL ADVENTURE. 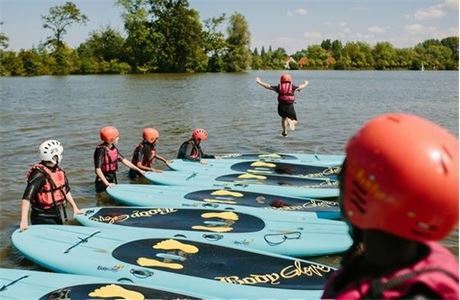 We are a leading provider for residential adventure holidays for children and family holidays across our seven centres in the UK and Europe. Each year we recruit over 250 staff and send them out to our enviable locations. We believe in getting back to basics and using the real, natural environment to instruct and deliver sessions to our guests. 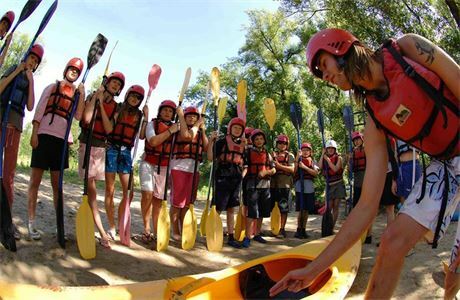 Our staff get to make the most of these locations, whether that may be: leading a group down the Ardeche river in Southern France; hiking through the Italian Alps or windsurfing on a Spanish Beach. We can’t think of a better way to introduce children to the great outdoors. We have seven centres which are set in some fantastic locations so that we can use the surrounding areas to provide our activities. We use mostly natural surroundings such as lakes, crags, rivers and caves, making us a unique company in the industry. 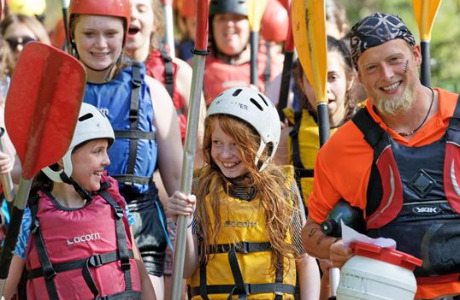 If you are looking for work in the great outdoors in a family orientated environment, then Acorn Adventure is the company for you. Wake up each morning to the beach, mountains, lakes or woodlands on your doorstep and do something different with your summer for 2019. Competitive Seasonal Package: Wage, full board accommodation available, uniform and overseas travel provided. Competitive seasonal package: wage, full board accommodation available at a great value rate, uniform and overseas travel provided.